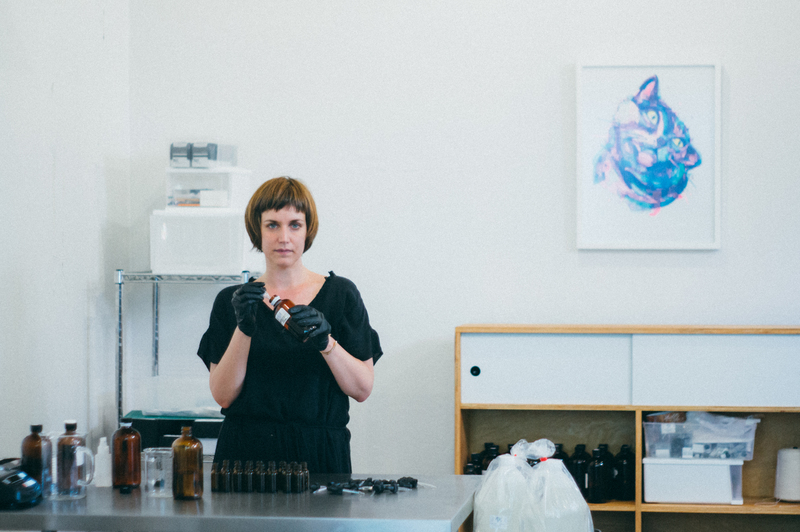 Our grown-up love of shiny things gets put to the test this Thursday, June 4th with Selin Kent’s trunk show at Goldyn. Stop by from 5-8pm for sips, nibbles, and an array of decadent baubles. Since launching her namesake jewelry line in 2013, Selin has expanded from rings and earrings into creating necklaces and bracelets, for a prolific portfolio with as much minimalistic, architectural feel and cool-girl cred as her first collection. A proud owner of the Koko and Eva rings, along with the Charlotte mini studs in black gold and diamonds, I have a still-growing collection of Selin’s pieces that has become as ubiquitous to my every day as leaving the house with my wallet and keys. Though sliding on the rings often happens while dashing out the door because I’m always late, it still has a ritualistic feeling, like I’m suiting up in armor to take on the day. The pieces have become more than just a part of every outfit; as with all special jewelry, they’re an extension of me. So I invite you to come by Thursday to find that missing part of you. 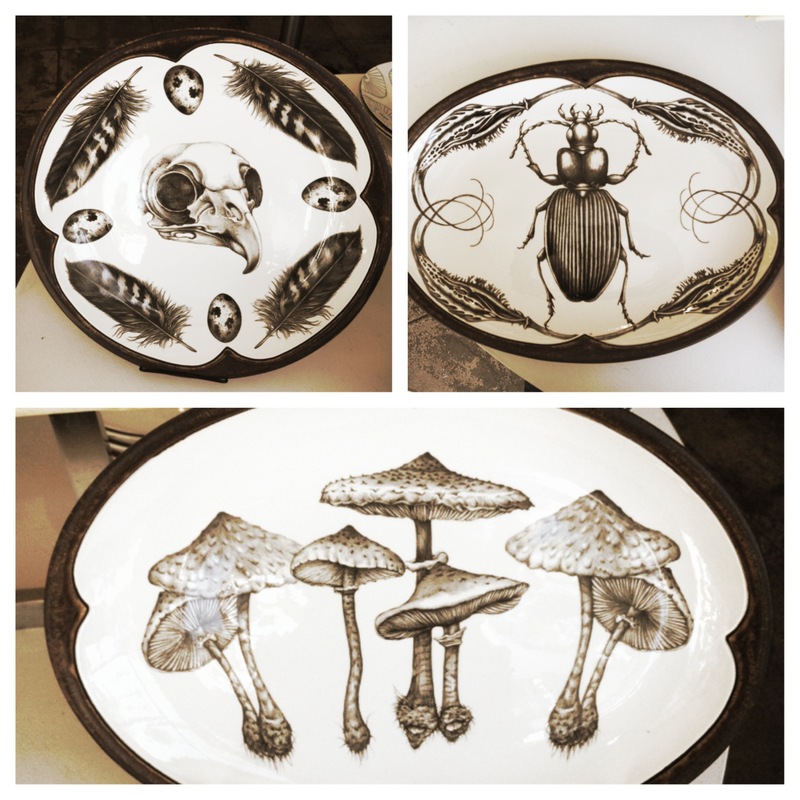 Click here to shop Goldyn’s current selection of Selin Kent pieces. But come Thursday, there will be so much more to drool over! Goldyn’s gift guide for the 2013 holiday season is packed with decadent must-haves perfect for the fashionista, jewelry addict, or laid-back stylish guy in your life. There are only 2 weeks left until Christmas, so stop procrastinating and snap up some gorgeous giftables from Selin Kent, The Woods, Helmut Lang, Vince and more. While you’re at it, add a few things to your own “pretty please?” list. We know how nice you’ve been this year. 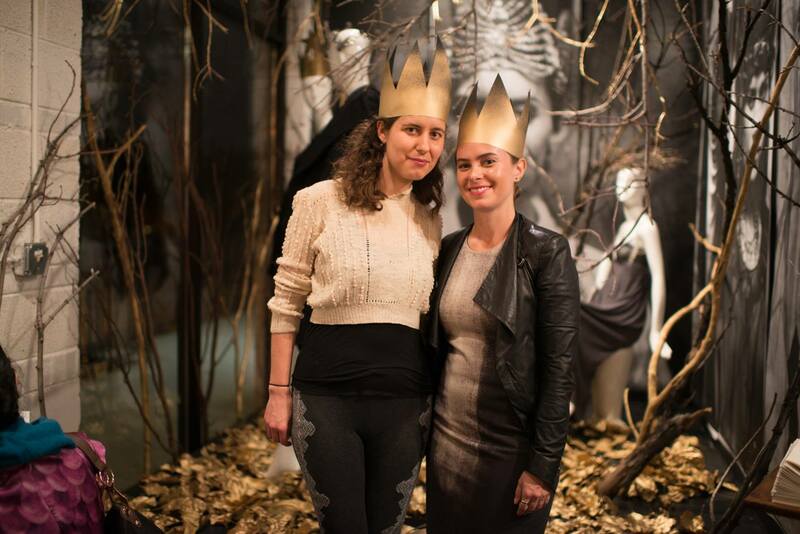 Thanks to everyone who has come to our recent events at the store and helped make them amazing nights. Check out some of our favorite pictures below! Boulder-based style consultant Liz Finkelstein of Mile High Style hosted a trunk show for The Woods Fine Jewelry with a show-stopping selection of statement pieces. We had a great turnout despite the frigid weather, and the hors d’oeuvres from Coohills Restaurant and cocktails made by Liz herself were fabulous, of course. 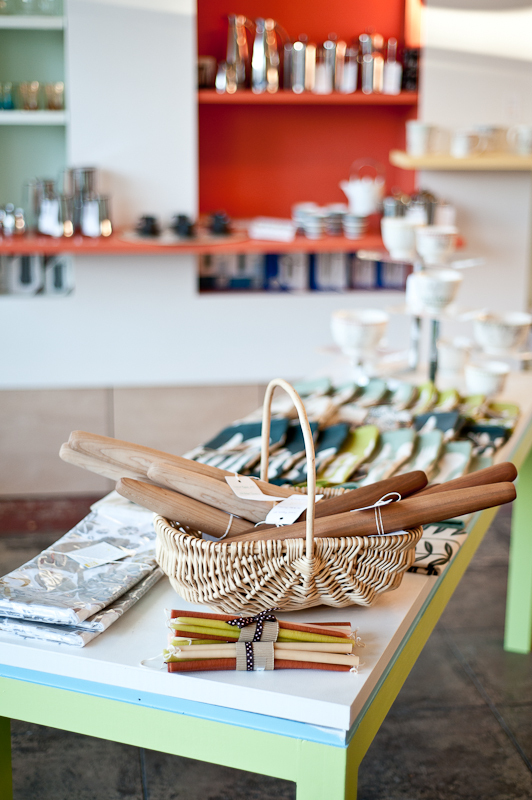 Eye-catching home wares from Ironwood make great gift ideas for the holidays. 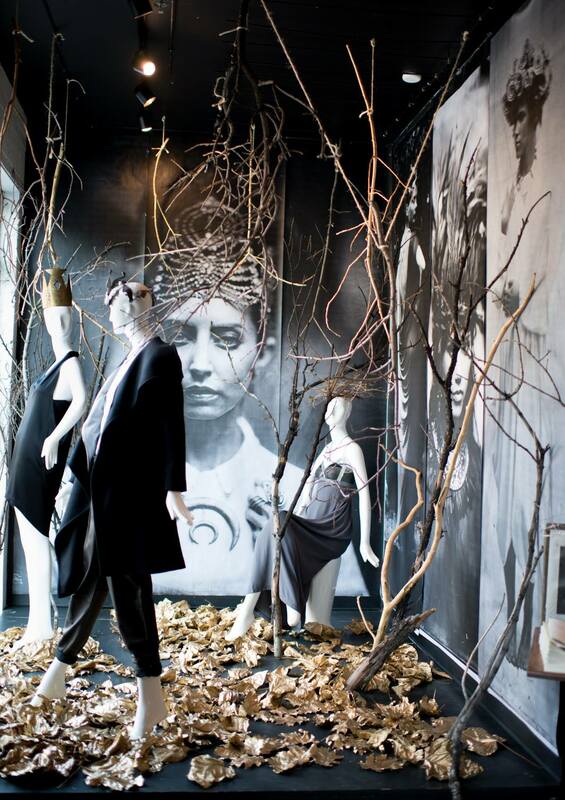 The collection is still on display at Goldyn, so come shop the pop-up store and check out the gorgeous, unique window display. 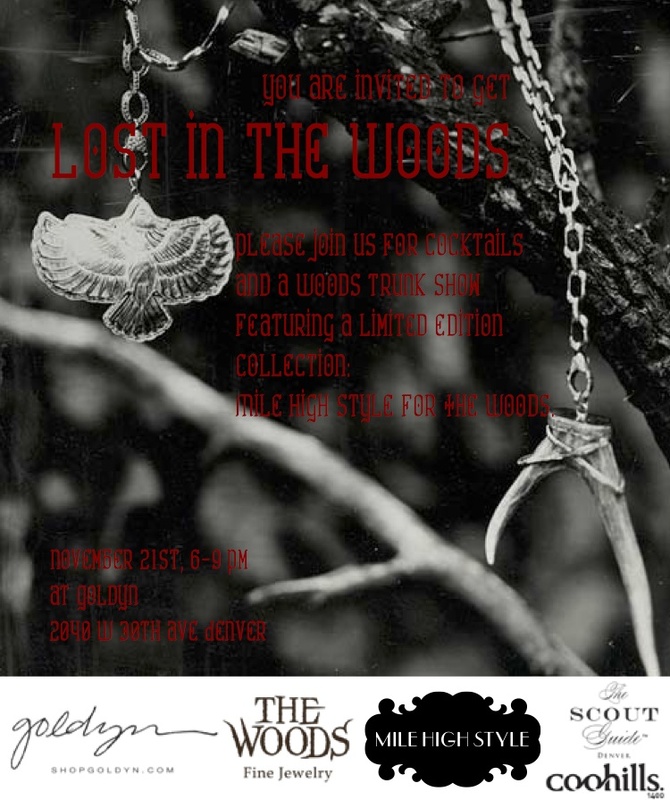 Treat yourself to a little pre-Christmas shopping (We promise we won’t tell, but please do spread the word about the trunk show) with effortlessly chic pieces from Mile High Style for The Woods. See you there! 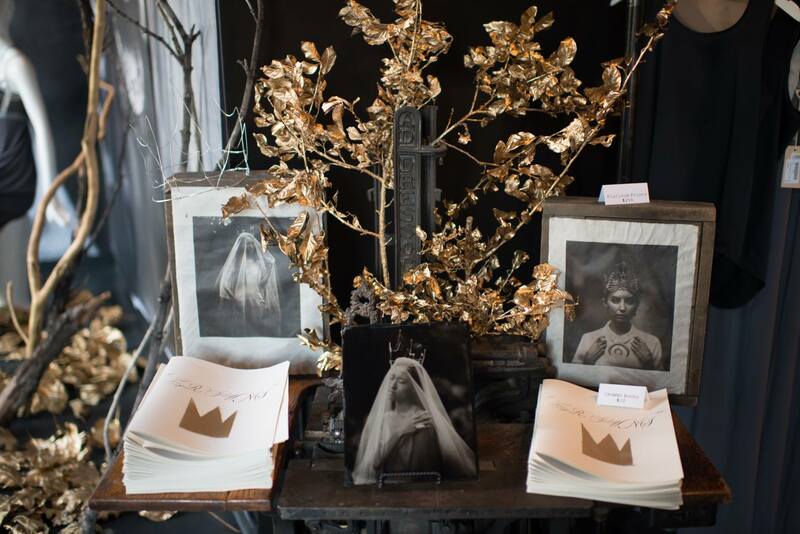 The launch party of Goldyn and Kristen Hatgi Sink’s look book collaboration, “Crowns”, at the store was the place to see and be seen last Thursday night. 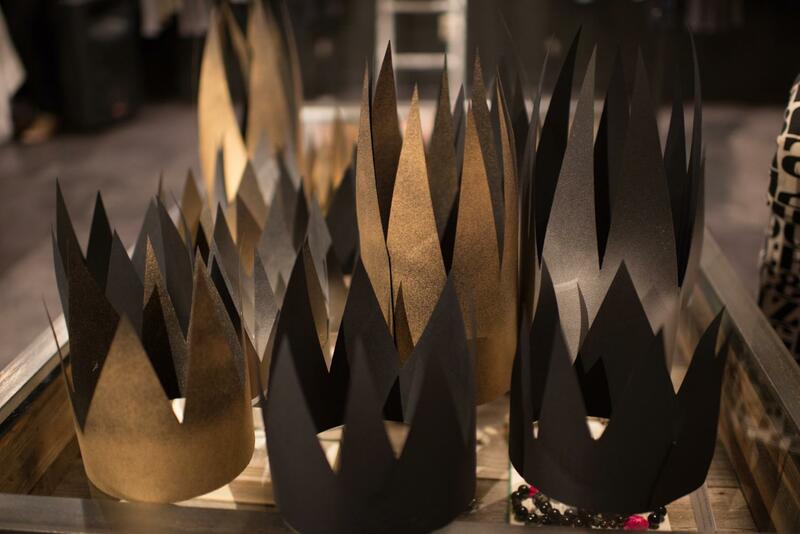 A gilded window installation by Kristen herself, mouthwatering hors d’oeuvres from Coohills Restaurant, and paper crowns (also by Kristen) for the partygoers made for an incredibly chic night. Shout-out to The Scout Guide of Denver for making the party happen! Check out pictures from the event below, and see the full gallery here. 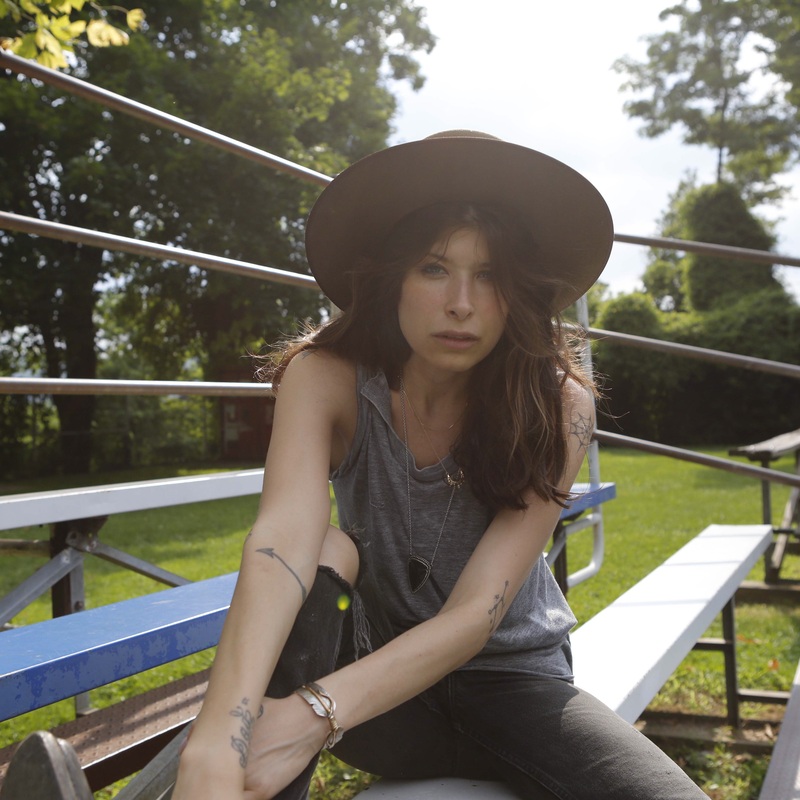 Also see the full look book here. Window installation at Goldyn for the launch with real leaves hand-painted by Kristen. Display of look books and prints, including hand-painted leaves. Kristen Hatgi Sink with Goldyn founder & owner Vanessa Barcus. Paper crowns made by Kristen for partygoers.